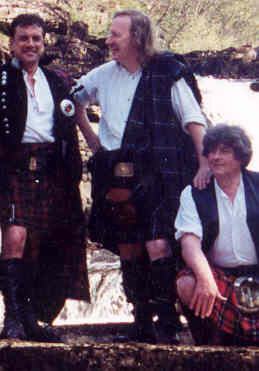 Listen to the Romantic Wedding Song "The Wild Mountain Thyme" in "Mp3" by Celtic Wedding Band. This a very Romantic and Beautiful Song that we often sing in Waltz tempo at Celtic Weddings for the Bride and Groom. Celtic Wedding Band have many more songs and tunes to suit all ages and tastes and are perfect for mixed age group Weddings. It may take a while to load if your computer is of a slow processor speed.